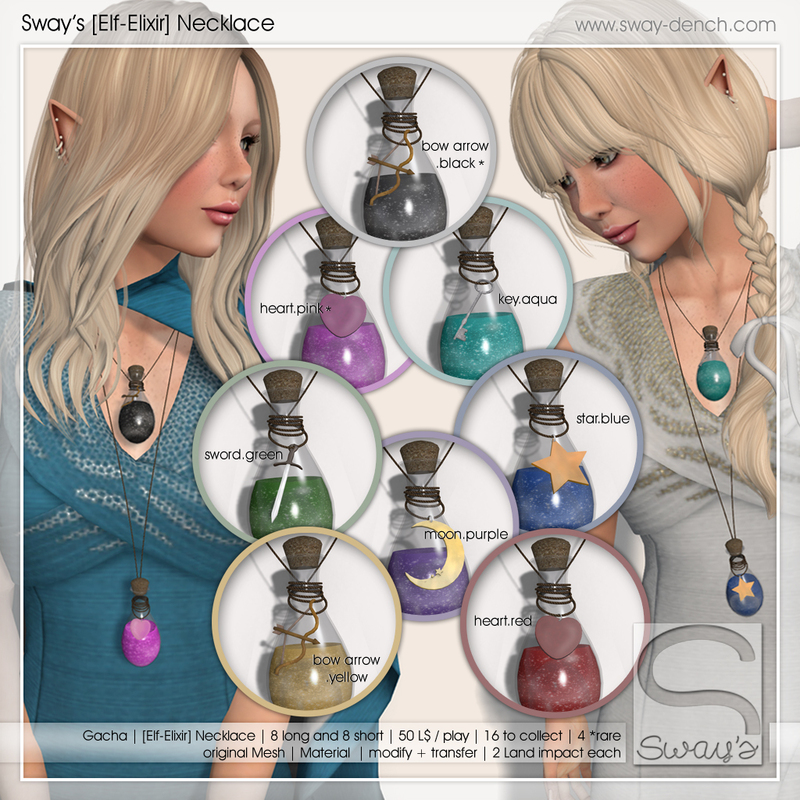 I have Elf Elixir for you. It comes in a little bottle on a leather cord hanging. Wear it as a necklace. Not only for girls, the short version works as well for guys.